If you use proper social media techniques then you can definitely grow your blog or website traffic and this will even help you to rank in organic search results. Facebook is the best, common and the largest platform for you to increase traffic to your blog and the best place to market your contents on Facebook are Facebook Groups. To market your blog article on Facebook groups you event doesn’t need a depth knowledge of online marketing. Facebook groups are the best platform where a lot of visitors are engaging with each other’s and you can share your content or blog with them. Believe me, people are hungry for quality content. If I said quality content then I mean it. If your content is a quality content then no one stops you to get traffic from Facebook groups. Why should you use Facebook groups? To make your best post viral. AskBasim is also getting a great amount of traffic by Facebook group posting. Here is the list of groups which gives my blog a good traffic and I am sure these will also increase traffic on your site. This group is officially running under AskBasim. Here on this group you can share you blog post, ask questions, share your ideas, give your feedback and much more. Do not try to join too many groups at once. Joining groups too frequently might send you Facebook Jail and once you get jailed then you might not able to join or post for some days. After joining a new group first try to comments others posts, appreciate them if you like someone’s post and try to make a relationship with active members and Admins. Share your links with simple and clickable catchy headlines. Your headlines should attract visitors to read your contents. Don’t spam your post or you will be ban by Facebook. Don’t try to use automated software to post in hundreds of groups at ones. Share a link not more than two times with different headlines in a group. Read other’s blogs. If their blog posts are one the same topic then share your content with them. Always be active, answer promptly if someone asks any question. Even if someone appreciates you then send him/her a thanks message and asked them to subscribe to your blog. Write Quality article. Don’t write for the sake of just writing. Your content should be healthy enough to get attention from more readers. Poor quality articles don’t get Viral quickly. Share your Facebook groups which you think works best for you and if you like this post then share this posts with others as Sharing is Caring…. Hello Basim, thanks for your excellent article about facebook groups. 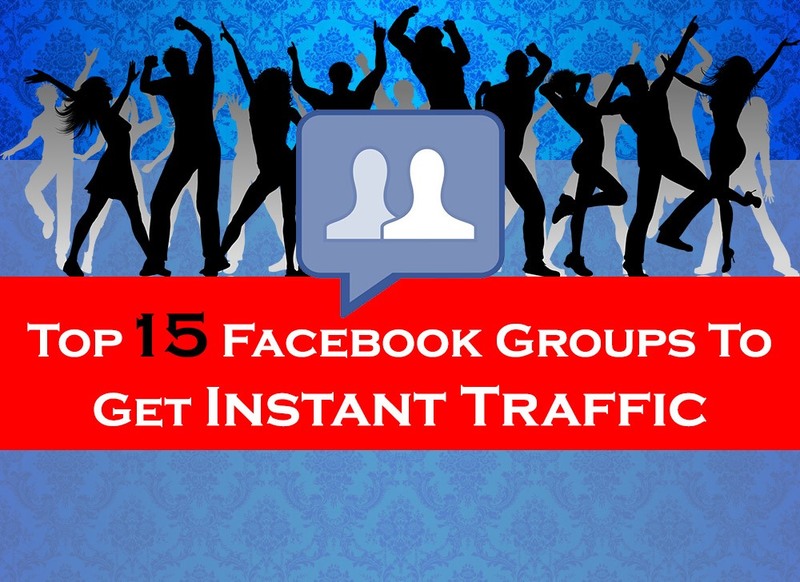 Now I am clear about facebook groups and you have shared some best facebook groups for the bloggers. I have already joined making money from home, blog engage and more. All the groups here are excellent and it is really effective to increase my traffic.